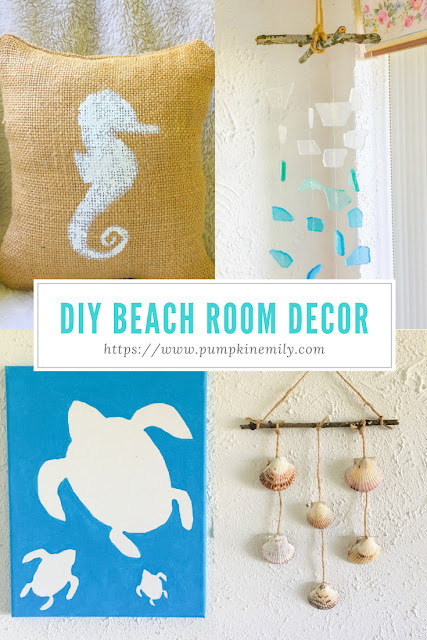 I'm going to show you how to make four easy beach room decor ideas. I'll be showing you how to make a burlap pillow, seaglass mobile, turtle canvas, and I'll also show you how to make a seashell wall hanging. These are really easy DIY summer room decor ideas that work for small and big rooms. 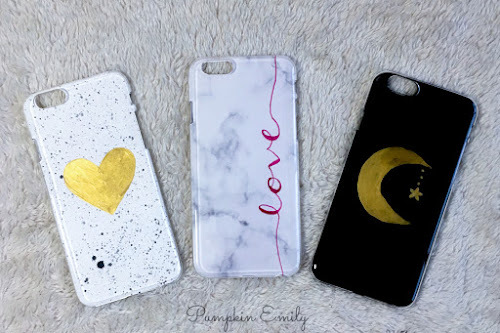 In the comments down below let me know what you think about these DIYs. 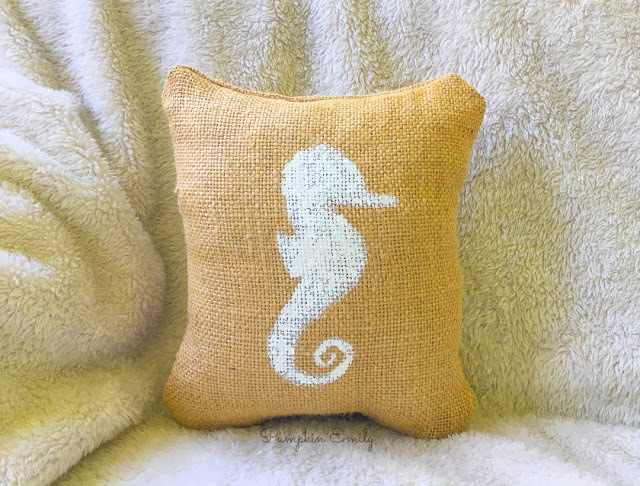 For the DIY burlap pillow, you can either sew or glue it together and you can put any sea creature or word onto it. 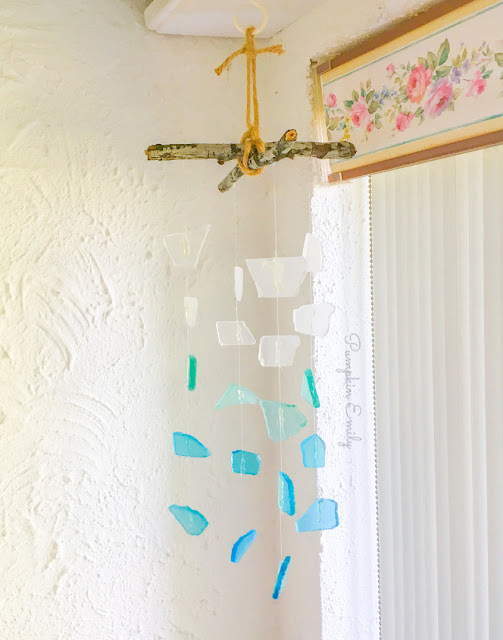 You can use any color of sea glass for the DIY sea glass mobile and you can either glue or tie the fishing line to the glass. 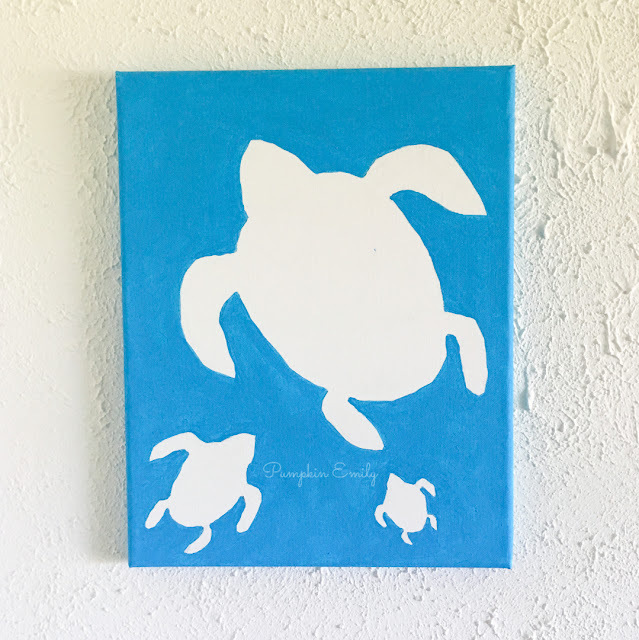 You can draw any sea creature that you want for the DIY canvas. I drew turtles and if you want you can paint them in. 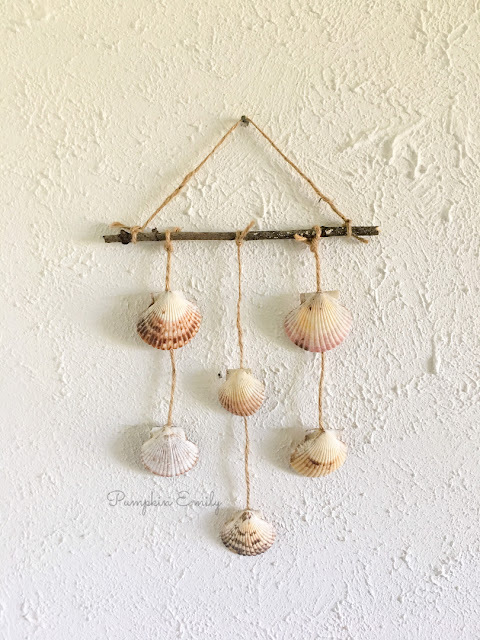 For the DIY seashell wall hanging, you can put any type of seashell that you want onto the twine. Watch the video to learn how to make these DIYs! 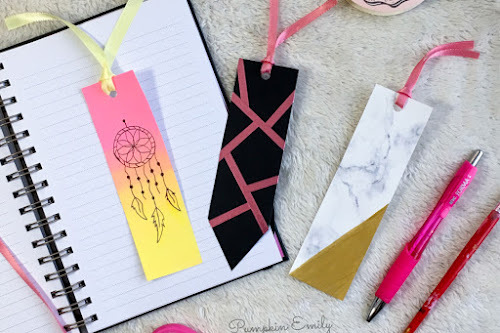 Here's how these DIYs came out!